However, if you have a Will and you divorce or separate from your partner you need to remember to change your Will, otherwise on your death your ex-partner could receive everything you listed in your old Will. When amending your Will you need to look at all your assets, everything you own. Certainly after splitting up from a partner the likelihood is that you will have far fewer assets than you had before – you might even feel that you have very little to leave to anybody. Nonetheless if you have children you will want to provide for them after your death so it is key that you see a solicitor to make the appropriate revisions needed. If you have bought a flat or house you can ensure it goes to your children (if they are under 16 it can be held in trust for them until they are older).You will want to be certain that your ex partner cannot touch your heritable property. The chances are that under your old Will your ex would have been appointed executor of your estate. Obviously you will need to alter that also. And remember that your assets can include heirlooms, family photographs and memorabilia which are things you may want your children to have by which they can remember you. You may find a new partner and move in with or marry them which is another huge change in your circumstances and one that may again require a new Will. Your new partner may already have children and you may go on to have children together so there is a lot to take into consideration. To Where Do You Want To Retire ? Me Vancouver, Canada and for my office room- mate Port Charlotte , Isle of Islay. However according to recent research carried out by the Bank of Scotland, Edinburgh is the destination of choice for people looking to buy their last home for retirement. Over 3000 Scots were asked in a recent survey to name where they would like to retire, even if retirement was some years away and our capital city topped the poll at 8%, followed very closely by Glasgow, the Highlands and abroad all tying at 7%. Future ‘Last Time Buyers’ aspire to live in the Stockbridge area of Edinburgh (13%) over any other part of the city. Being brought up in Edinburgh I know this area well and with its architecture, colony houses, proximity to the Royal Botanic Gardens and Inverleith Park, plus ease of access to the city centre I can understand its popularity. the majority of people wanted to retire in the area where they currently live or have always lived. 55% of Fifers want to remain there. 44% of those living in Glasgow and 42% of those living in Edinburgh want to remain in their respective cities when they draw on their pension. Around 10,000 couples divorce every year in Scotland and adoring grandparents may be the biggest losers, as contact with much loved grandchildren may be lost. In fact recent research carried out by some family focused charities has shown that 40% of grandparents lose contact with their grandchildren after divorce or separation, a quite disturbing statistic, given that a new Growing Up in Scotland survey undertaken for the Scottish Government reveals that as many as 69% of families rely on grandparents for childcare in one way or another. There are various reasons why grandparents may become involved in the care of children these days: parents may need to work full-time and the cost of independent childcare may be prohibitive and there are of course marital breakdowns. Also older people are living longer with good health and taking pleasure in more active retirements giving them time to care for their grandchildren. Unfortunately grandparents do not as yet have automatic rights to see their grandchildren in the event of a divorce or separation. At present grandparents wishing to see their grandchildren must make an application to court for a contact order. The court will apply the same criteria as they would to an application from a parent-namely they will focus on the welfare of the child and the child’s best interests. Losing contact is a difficult and heart breaking situation and it is vital that anyone facing this should get proper qualified advice. It is best to try and reach an informal agreement with the parents first. Only if that fails should you ask the court to intervene. Going to Court should be used as a final resort as it can be expensive, take a lot of time and be disruptive for the child. But do, however avoid too much passage of time without seeing your grandchildren. The longer you leave it before taking steps to get satisfactory arrangements put in place, the harder it may become to achieve this. Mitchells Roberton have used the cleaning services of ABC Professional Office Cleaners of 30 Boylestone Road ,Barrhead , Glasgow for over 30 years. 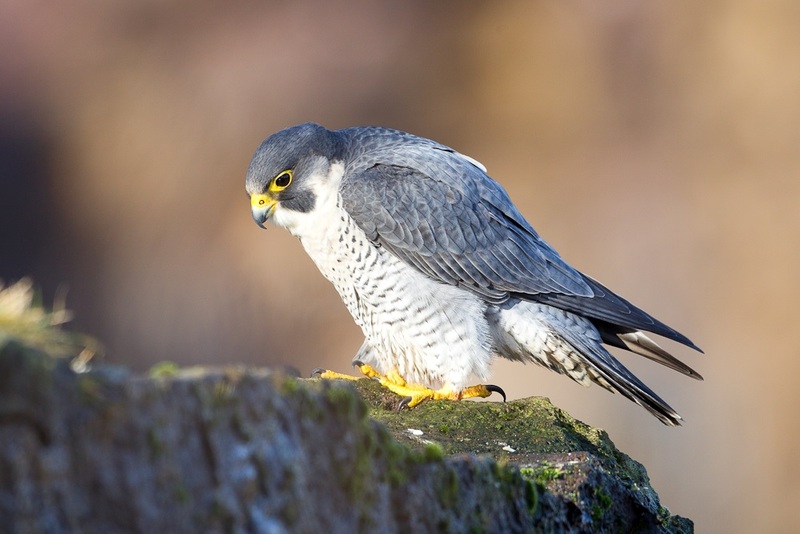 Scott Maxwell the owner of the cleaning company is an enthusiastic ornithologist and photographer. 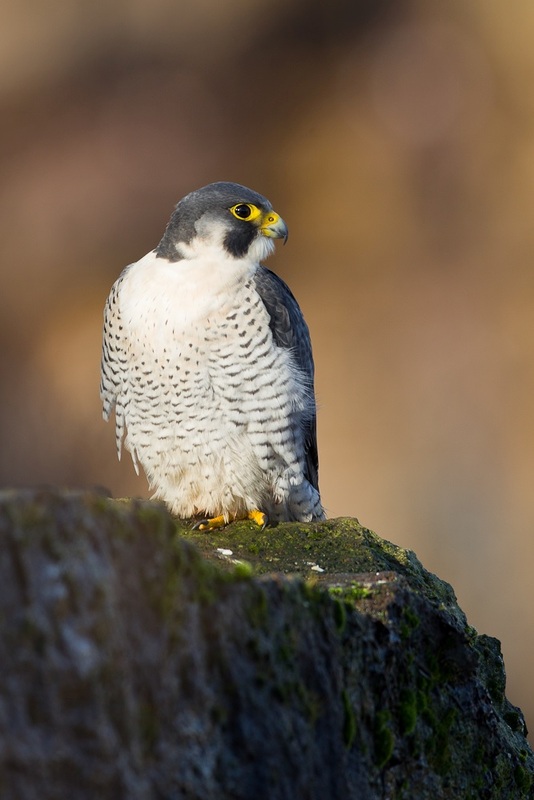 He was kind enough to share with me some photos taken of a Peregrine Falcon he has been watching for a while. He had to sit hidden for over four hours before the bird made an appearance but I think the pics are a just reward for his efforts. 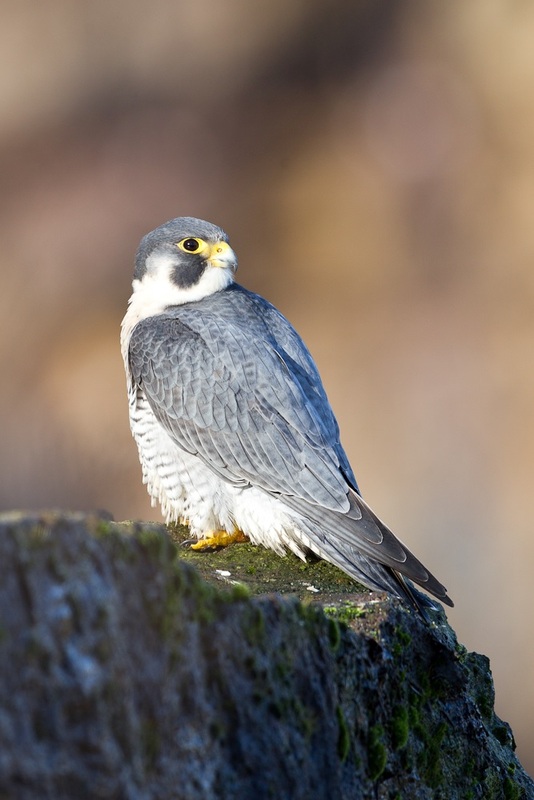 Peregrines have suffered illegal killing from gamekeepers and landowners, and been a target for egg collectors, but better legal protection and control of pesticides ( which indirectly poisoned birds) have helped the population to recover considerably from a low in the 1960s.